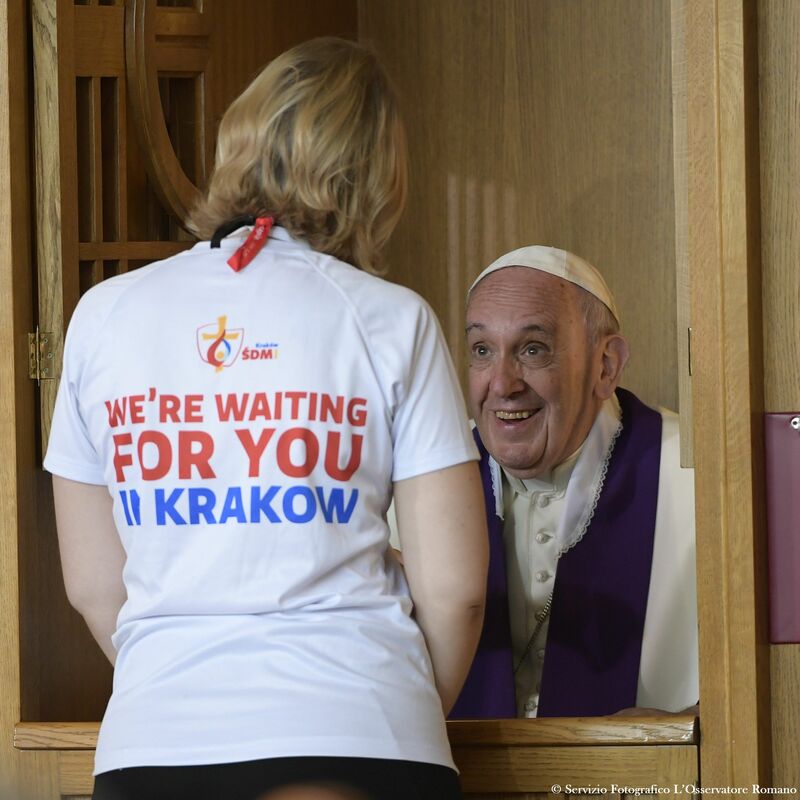 The Pope this evening will celebrate the prayer vigil of World Youth Day before Sunday’s closing Mass with more than a million youth expected to participate in the final events of WYD. A priest, a consecrated person, does not choose where he lives or where they are sent; they don’t put their security in wealth or worldly power, he said. Francis also reflected on the apostle named in today’s Gospel: Thomas. Somewhat stubborn, and a bit like us, “we find him likeable,” the Pope remarked. Drawing from Poland’s St. Faustina, the Holy Father offered some concrete advice for following in Thomas’ footsteps and seeking the Lord.